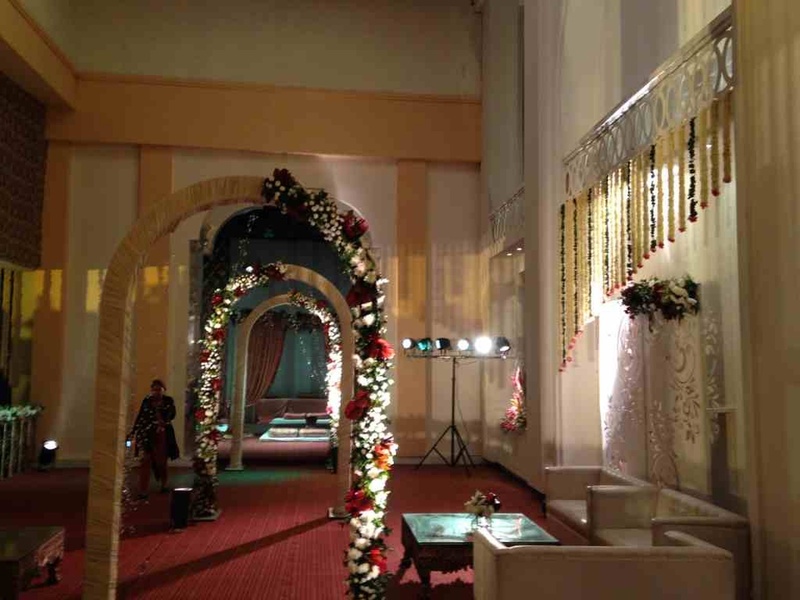 Confused about having an indoor wedding ceremony or an open air function under the starlit sky? Rudraksh Farm, New Delhi, offers a combination of both spaces. Plan any function at the beautifully-designed banquet hall and the well-maintained lawn and you are sure to host a spectacular event filled with glamour and grandeur. The in-house team of caterers at Rudraksh Farm is known for its customised approach in serving delicious cuisines to the guests attending the function. 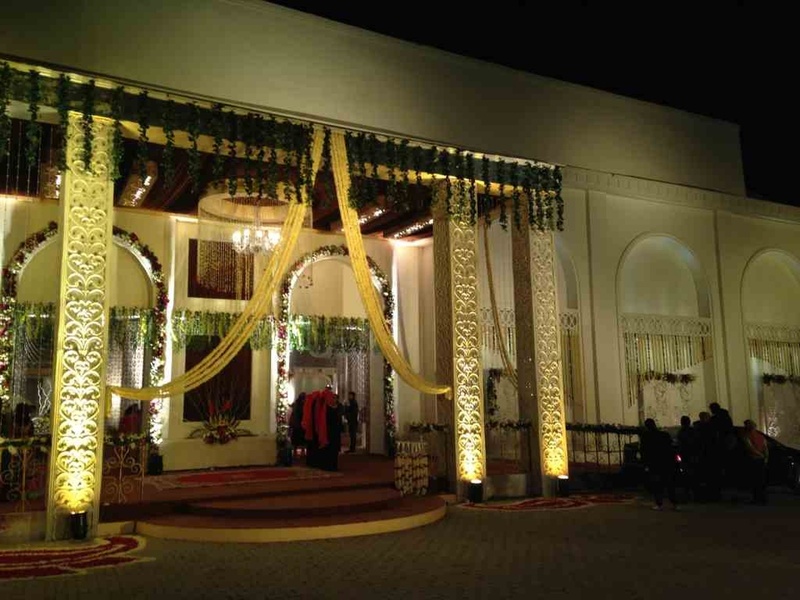 The Rudraksh Farm located in Pushpanjali, Delhi has Wedding Lawns. 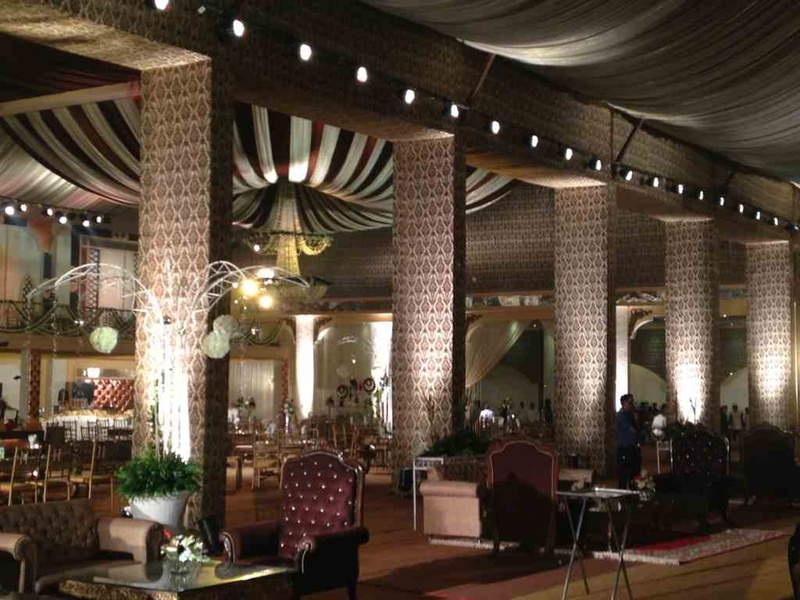 Lawn + Indoor can accommodate upto 1000 guests in seating and 1500 guests in floating. Vegetarian and Non Vegetarian food is served at this venue. 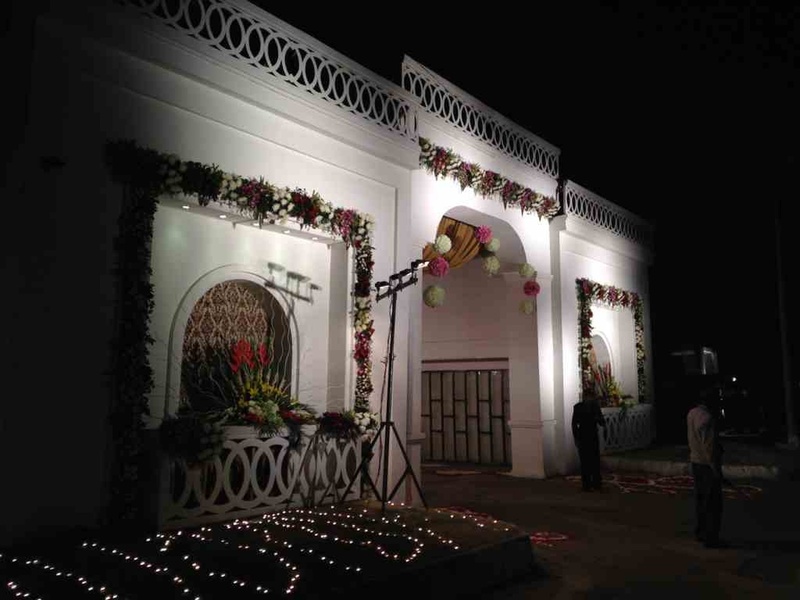 Features of this wedding venues are : Food provided by the venue , Non-Veg allowed at the venue , Alcohol allowed at the venue , Outside alcohol allowed at the venue , Halls are air Conditioned , Ample parking , Baarat allowed , Hawan allowed , Overnight wedding allowed , Decor provided by the venue , Packages starts at Rs 1000 per plate for vegetarian menu and at Rs 1200 for non veg menu. Decoration starts at Rs 300000.